Ronda Rousey has always claimed that she’s attracted to a certain kind of a man, “a really strong” man.  Her ex-boyfriend, UFC fight Brendan Schaub is crying foul on the play. 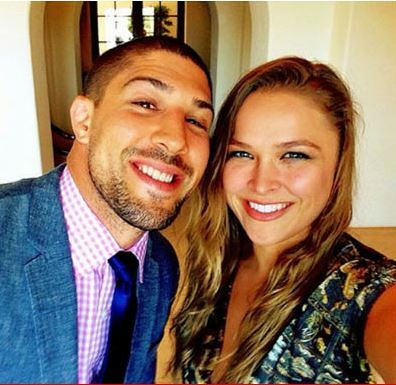 Schaub claims Rousey is only looking for a ‘yes’ man when it comes to dating.